Rich, but possessing a refreshing acid structure. 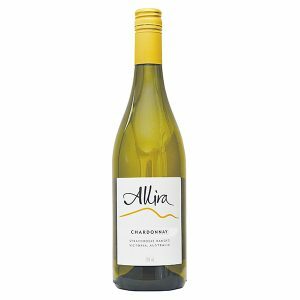 This single vineyard wine has a beguiling nose of white peach, grapefruit, fig, roasted cashews and vanilla cream and a rich but balanced creamy palate that finishes with zippy acidity. Sustainably estate grown and made using 100% self-generated wind-power. This wine has a lovely golden straw colour. It exhibits a complex array of aromas including lemon, melon, custard powder and peach with hints of butterscotch and cinnamon. Complexity is enhanced by overlaying warm spicy oak characters. 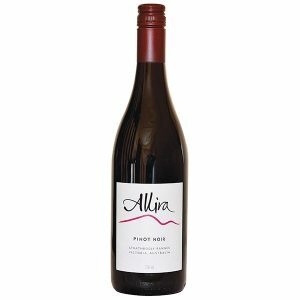 The palate structure is medium bodied with a nice creamy texture, generous fruit and a firm acidic back bone. Whilst finishing crisply, it leaves a lasting taste of soft fruit and well integrated oak. 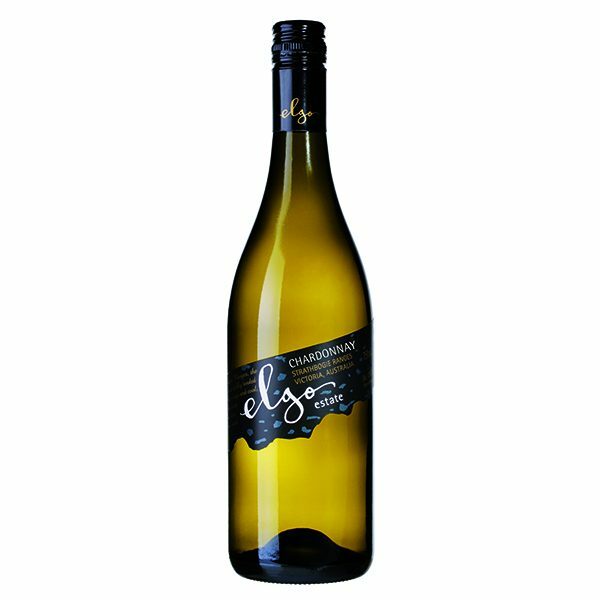 The 2014 Elgo Estate Chardonnay is 100% sourced from our Lakeview Vineyard, the block having been established in the mid 1970s and is a wonderful resource of healthy and mature vines. Taking advantage of the naturally cool nights at the top of the Strathbogie Ranges, the fruit for this wine harvested in the very early hours of the morning at the start of March, helping preserve the wonderful flavours these older vines produce. The fruit was transported to the winery in small parcels and upon receiving the fruit each parcel was graded, with only the best being selected for our Elgo Estate label. Gentle pressing and careful handling ensure greatest flavour retention after which the juice was maintained at low temperature to allow for natural settling to occur over a 48 hour period. The clear juice was allowed to warm slightly and then fermented at cool temperatures in an endeavour to conserve the intense natural fruit flavours. To ensure complexity and broaden blending potential, new premium French oak barrels were used in conjunction with tank fermentation. 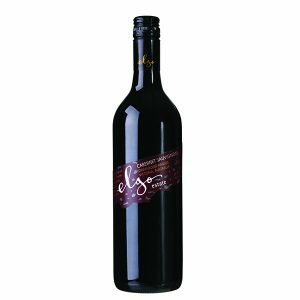 After completion of the fermentation process the wine was allowed to rest in the barrels for up to 9 months, enabling the oak to fully integrate, greatly increasing the complexity of the wine. Following maturation extensive blending trials were undertaken with the various components to achieve maximum potential for the final wine. 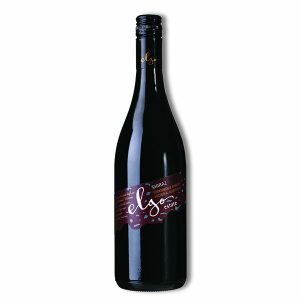 With the full fruit flavours offered by this wine it would be ideal with any flavoursome dish such as baked honey pork fillets, baked lemon and garlic chicken or garlic prawns. With correct cellaring, this wine will continue to evolve, improve and excite over the long term, drinking well into 2018 and beyond.